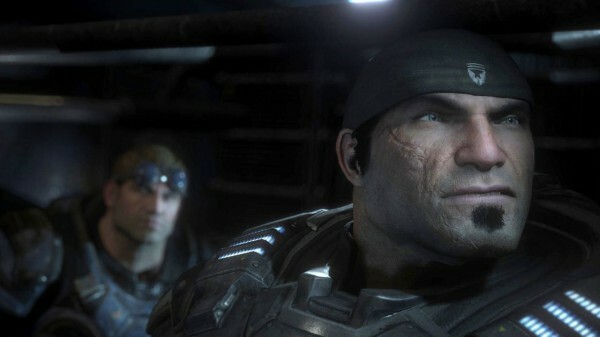 Gameplay in the Gears of War remaster will feel very familiar to returning fans, but still manage to be fresh. The Coalition has a new developer diary available for Gears of War: Ultimate Edition. In it, the team goes over the decisions they made on what to keep and what to remove while remastering it for a new generation of consoles. The idea is to not change the game in any fundamental way, yet keep it interesting and have it feel new to anyone who picks it up. Most interestingly, the video tries to balance out what we expect from a game released in 2015 against what a game released in 2006 felt. Gears of War: Ultimate Edition is out August 25 on Xbox One and later on PC.